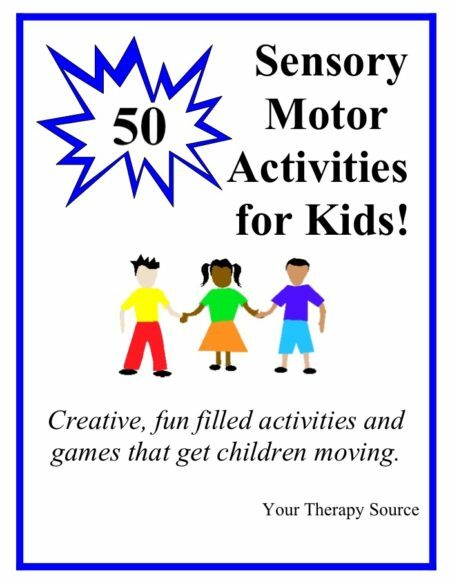 The Ninja Brain Breaks digital download includes 5 print and play games that encourage motor planning, body awareness, visual motor, fine motor and sensory motor skills. 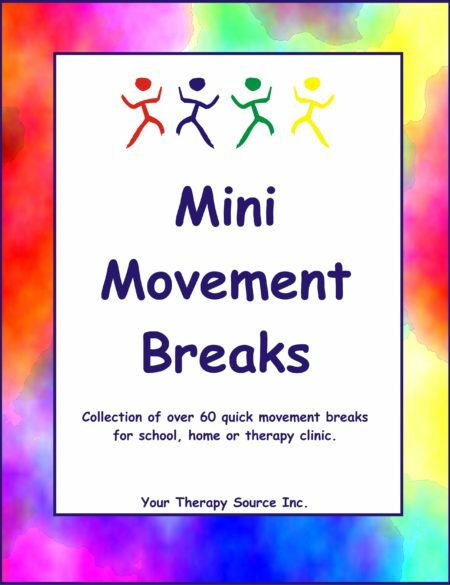 Once payment is made you will receive the document electronically with a link to download the book. You will need Adobe Reader to open the book. 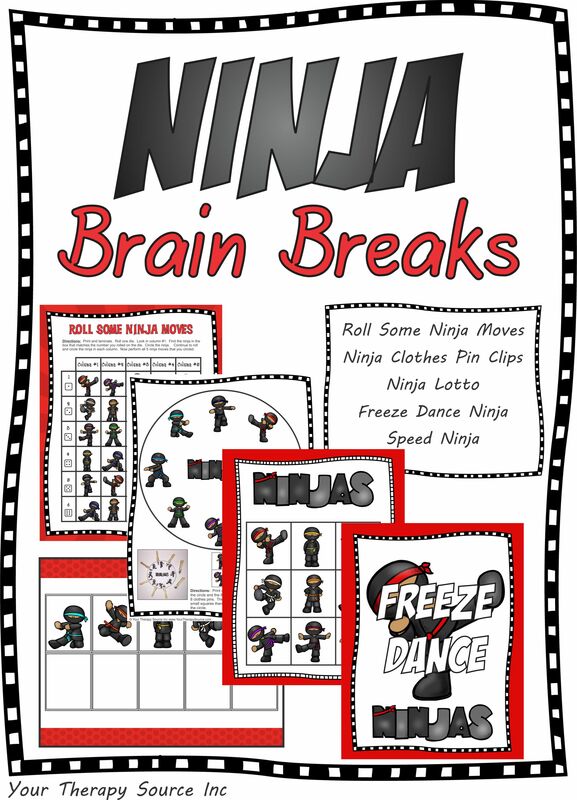 Summary: Ninja Brain Breaks is a digital collection of 5 games to encourage visual motor skills, fine motor skills, motor planning, body awareness ,and physical activity. The packets includes Roll Some Ninja Moves, Ninja Clothes Pin Clips, 5 Ninja Lotto Boards, 12 Freeze Dance Ninjas (great for a group), 5 Speed Ninja boards and 12 small Ninja cards. 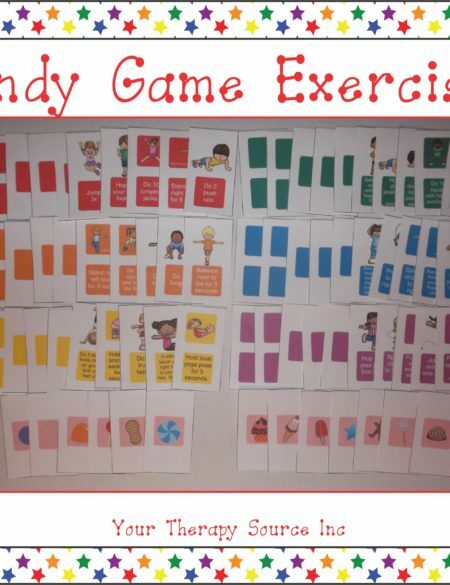 These activities are reproducible to use over and over again with all the children that you teach. 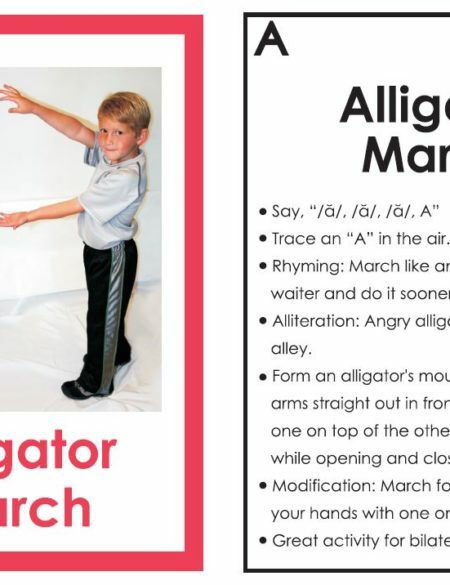 Remember this is an electronic activity. Following payment, you will receive a link to download the book.